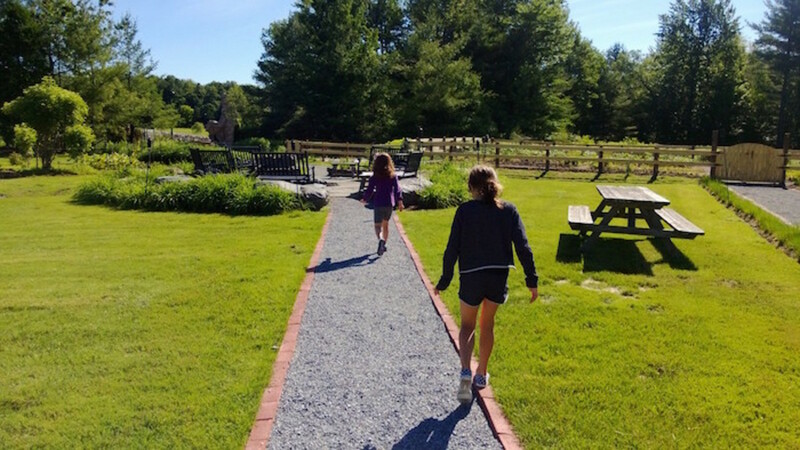 Lush, green Vermont is a perfect spot for a family trip. 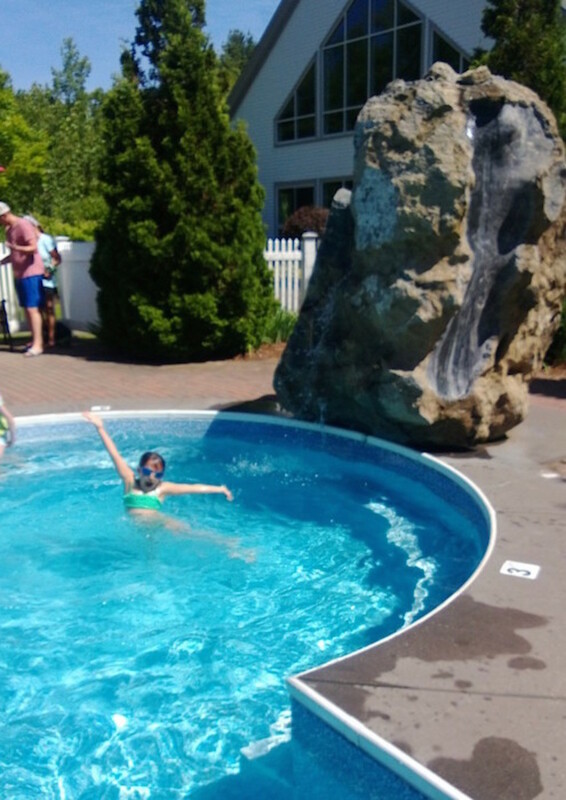 Looking for a new twist on a great Vermont trip? 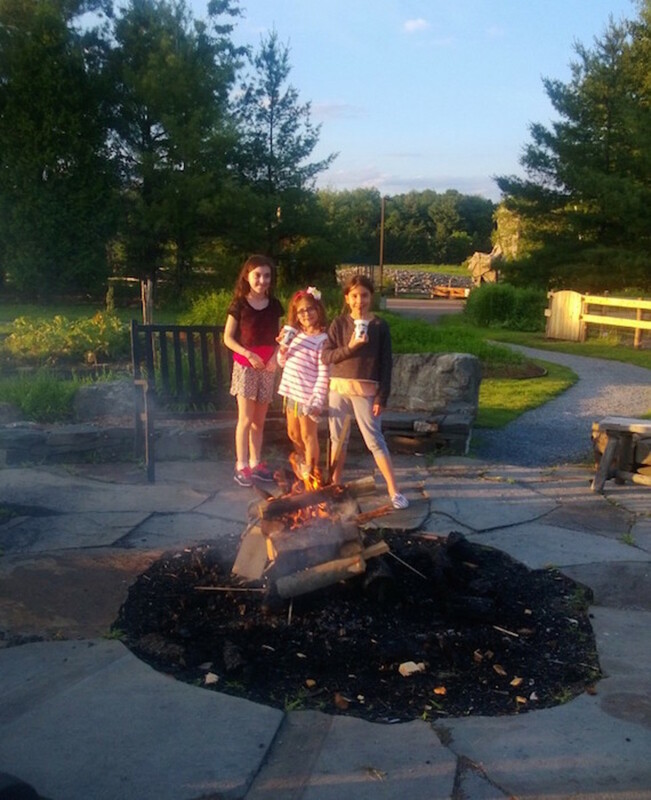 Try the Camp Cook at the Essex Resort and spa. For families that love the outdoors and food, Camp Cook is the ideal. 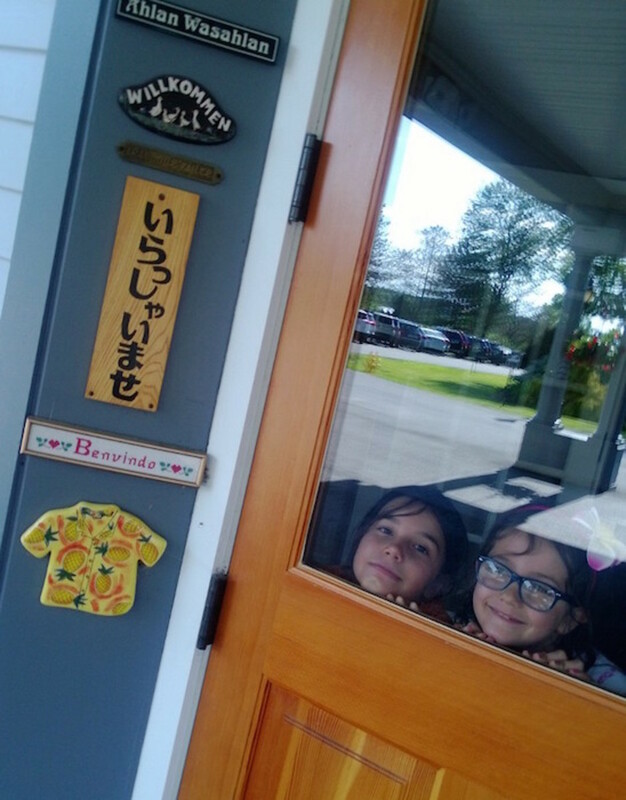 It&apos;s a weeklong culinary journey that takes kids from a fully equipped teaching kitchen to the source of the foods, herbs and vegetables used daily. In a little preview, our family got to check out the facilities and try our hand at crepes. 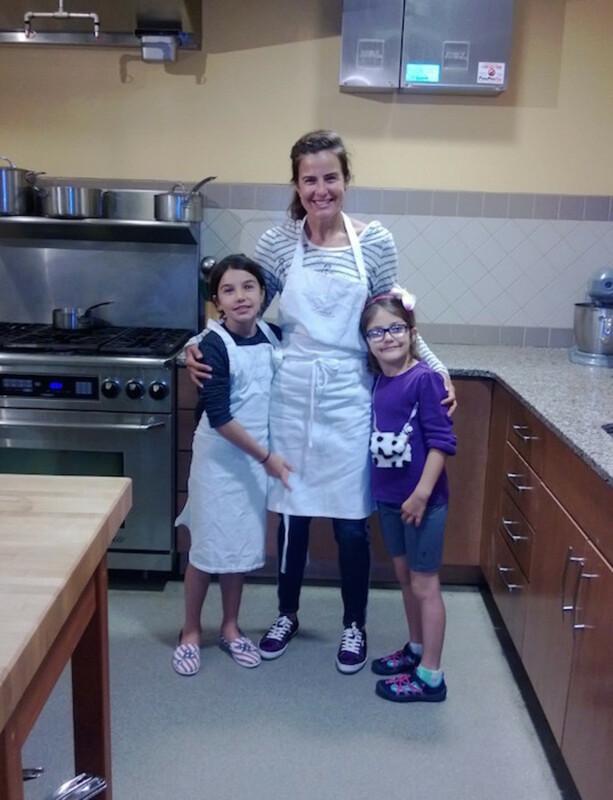 While we only cooked for a few hours, Kids this summer will get to immerse themselves in cooking. 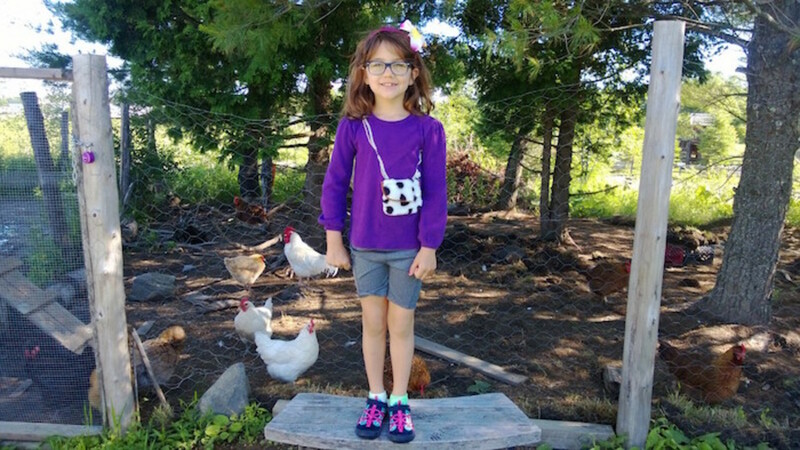 This summer, Camp Cook lets kids collect eggs from the onsite chicken coop, pick seasonal herbs and vegetables from The Essex gardens, visit nearby farms, learn knife skills and kitchen safety, prepare mouth-watering recipes, swim, and more. Our little foodies loved it. 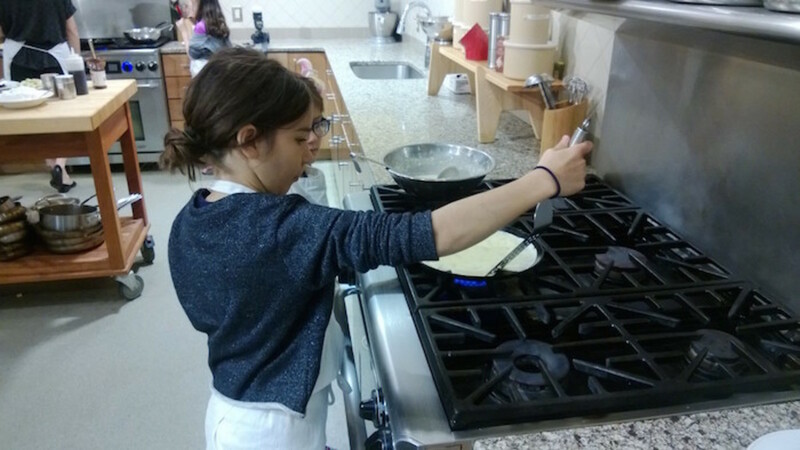 We loved our crepes class and figured out that we need to get the pan nice and hot before swirling our batter. We also learned the art of caramelization. The chef was thorough and inspiring. The end result? Delish. But that&apos;s not all! The resort has much more to offer than just cooking. 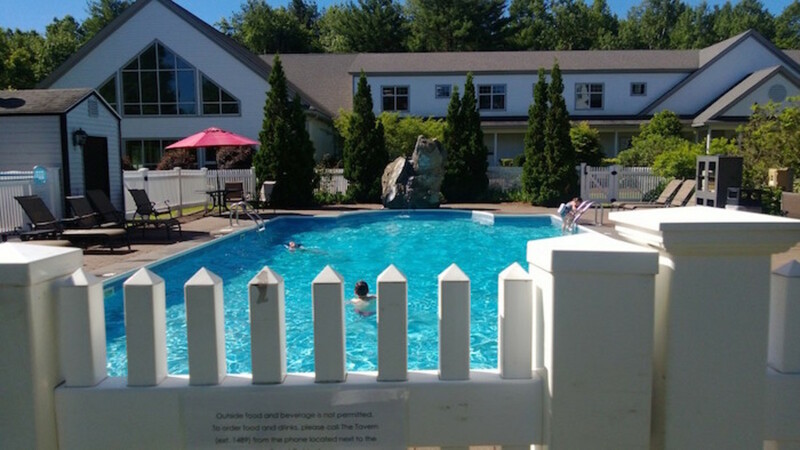 Nestled on 18 acres between the Green Mountains and Lake Champlain, the resort has an indoor and outdoor pool, spa, and gym. 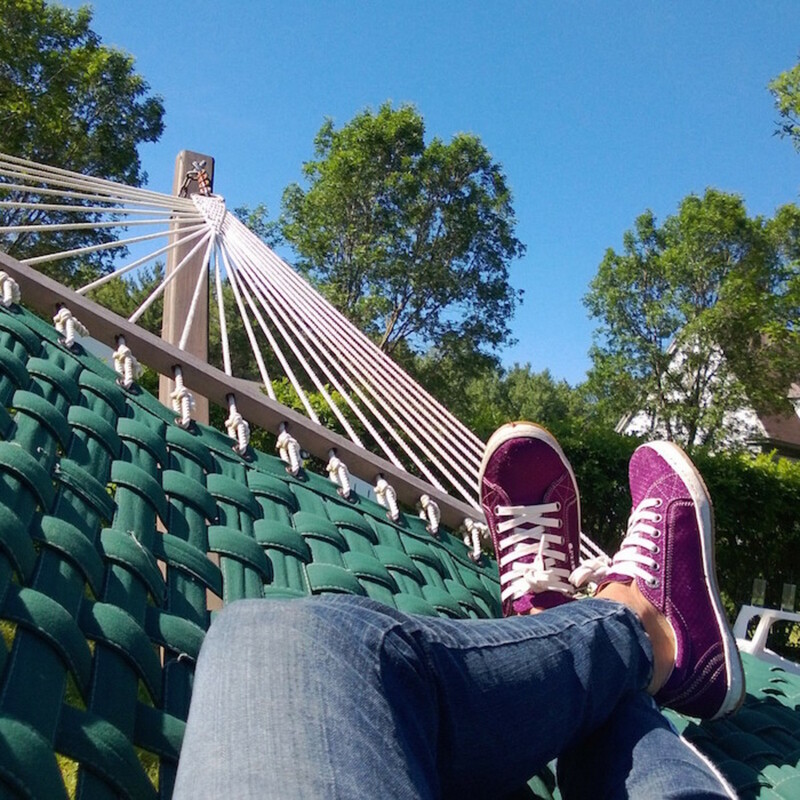 Right behind the property is the Northern Lights --an adventure course for zip lining and high ropes (click here to find out more). We loved our al fresco meals at The Tavern. Nestled in among the veggie gardens we loved our hearty breakfasts (don&apos;t miss the bagel) and the yummy dinners (lamb burger!). Food, it&apos;s great. But we almost need a bit of time to chillax. Essex had all the wide open spaces for our family to explore. 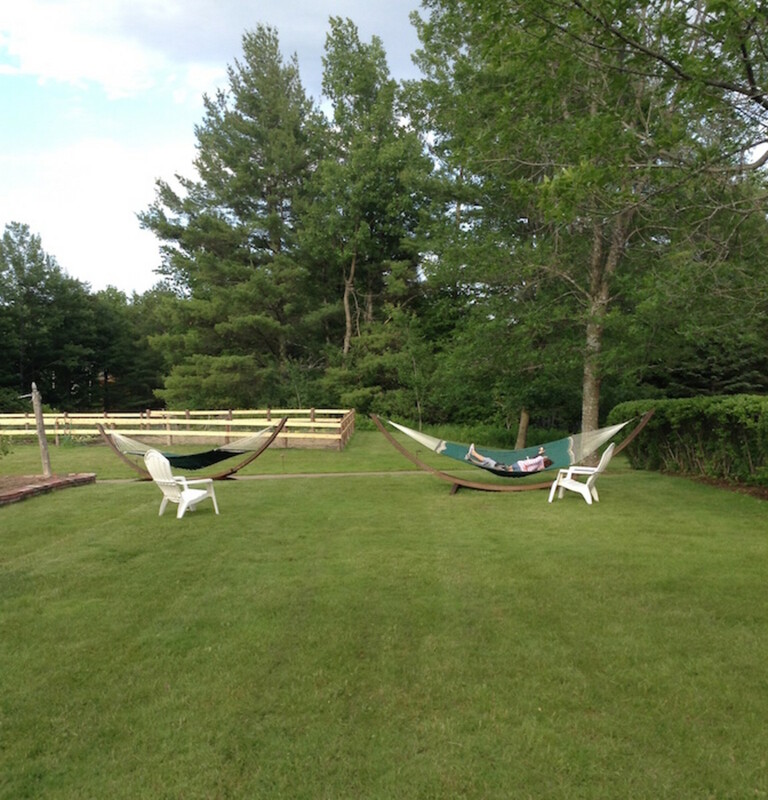 Our favorite spot were the hammocks. We brought our books out there and just hung out in the sun. We had a great time exploring the gardens, cooking and hanging out at the pool. 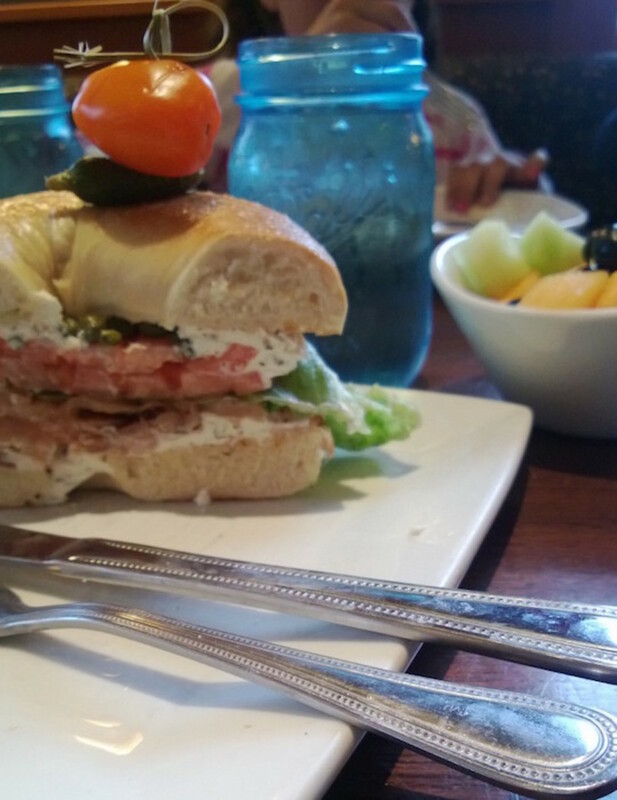 There are more foodie options to know about. 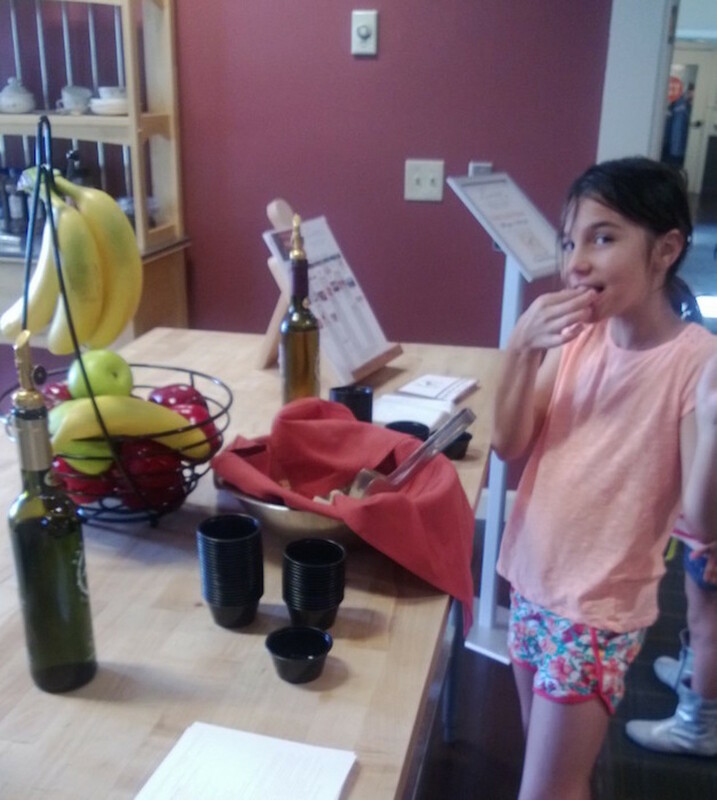 Don&apos;t miss the tastings at the main lodge--we loved sampling olive oil. Kids also loved the s&apos;mores at the bonfire. It starts around 8pm. Don&apos;t eat too much at dinner! You want room for these. 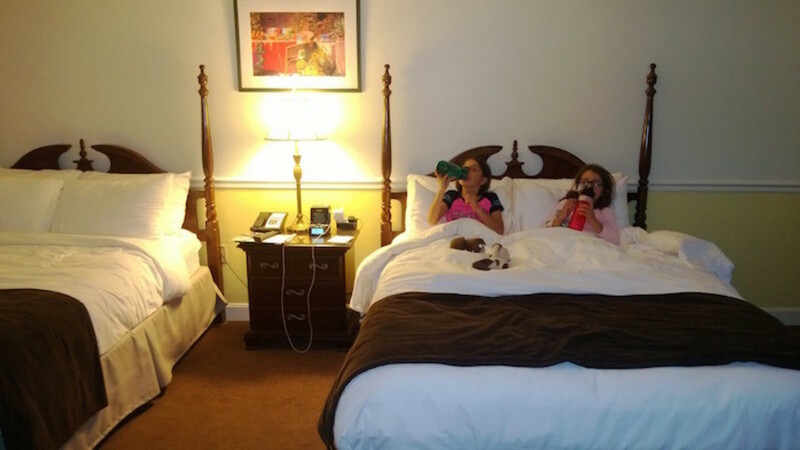 When it comes to lodging the resort errs on the side of upscale. The rooms are clean and comfy--but even with these great beds you&apos;ll want to spend most of your time outdoors. The staff was warm and welcoming. We loved trying all the activities and the food. It&apos;s a great family spot and we hope to head back in ski season. This is not a sponsored post. Our visit was complementary.